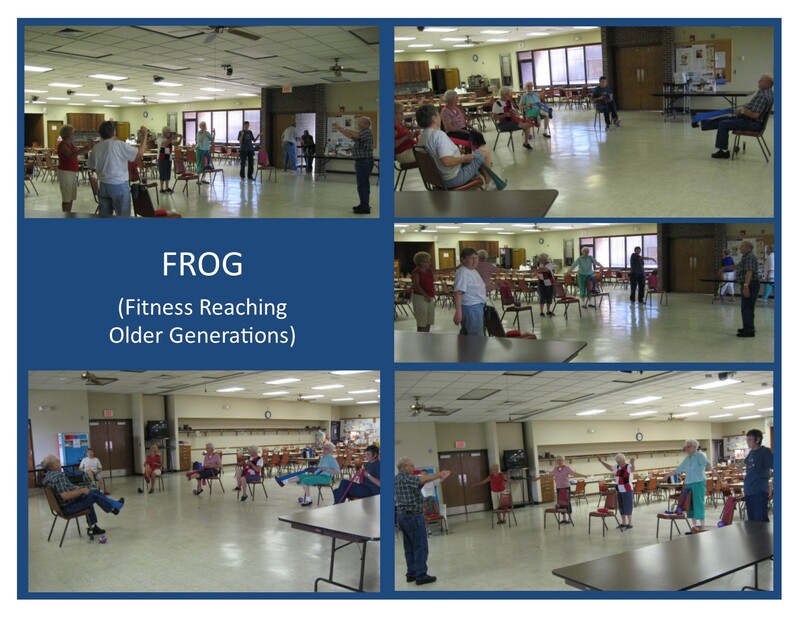 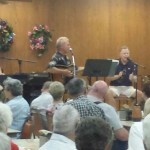 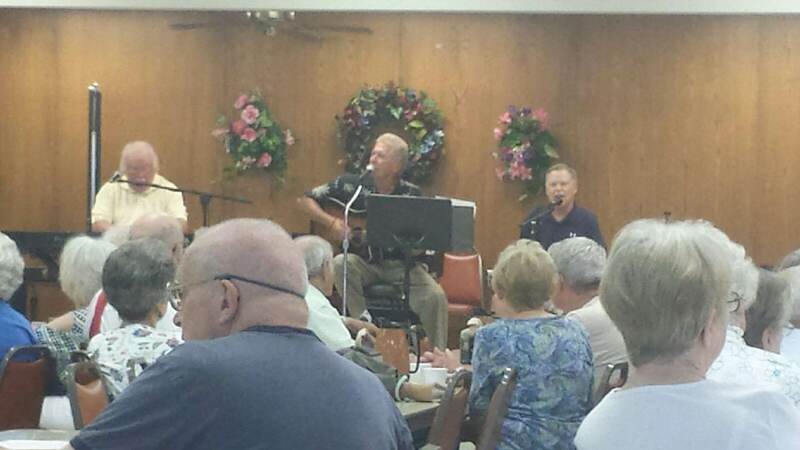 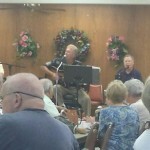 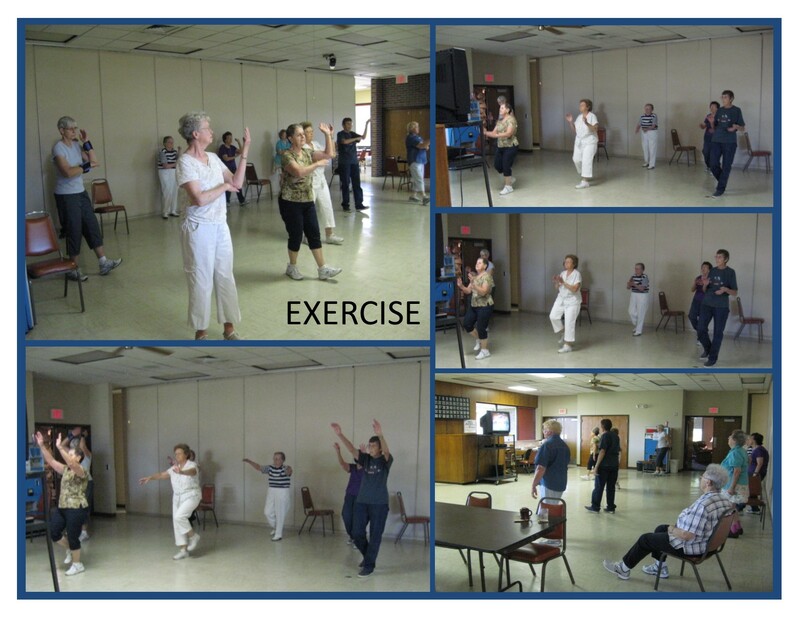 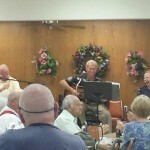 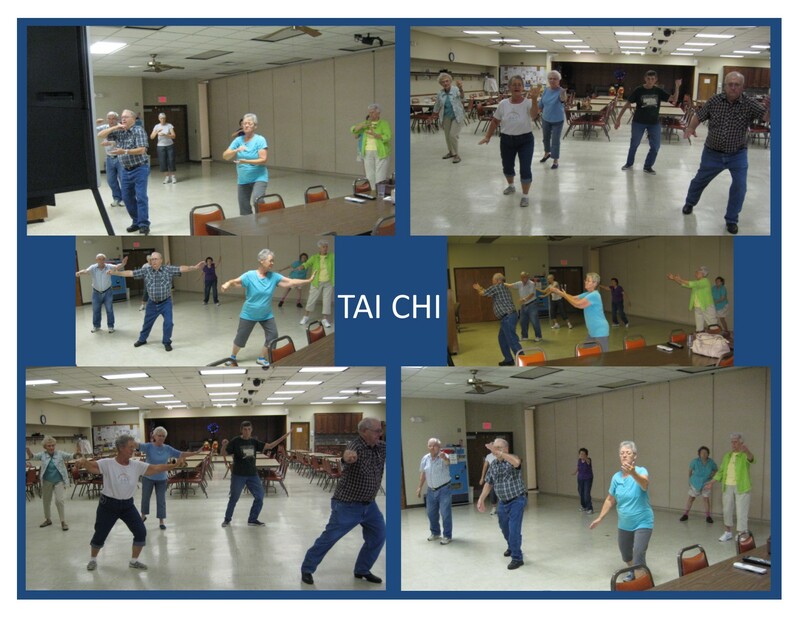 We had Dave Dorn and Bob Hupp at the Senior center July 10 between 11 & 12:30. 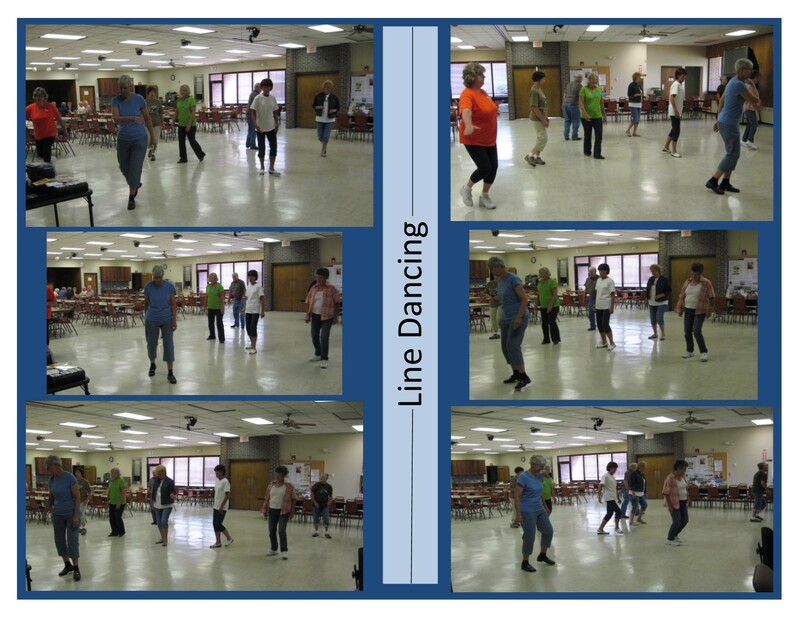 We had a really good crowd. 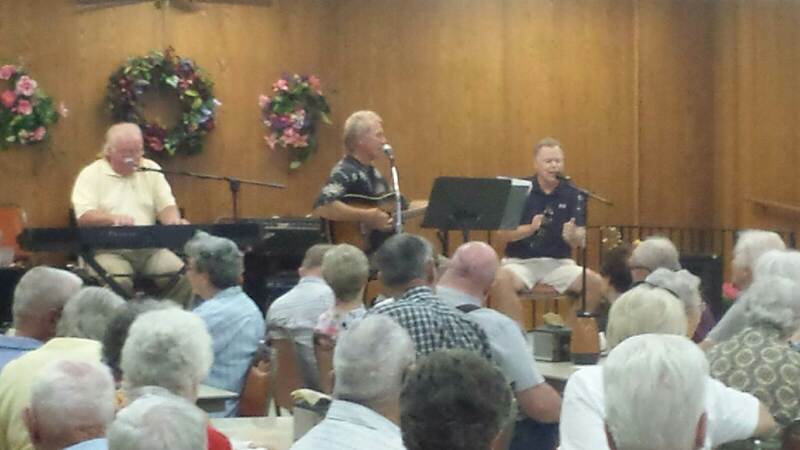 Thank you everyone for coming!